And now on to business, the reason you’re all here. The giveaway. I was lucky enough to win some books from Kami’s auction, and in doing so, won duplicates of some books. I offered them to the next bidder, but he didn’t want them. The author, however, has agreed to let me host a giveaway. So here we are. I am offering the following titles by Felicia Tatum. There will be two winners. 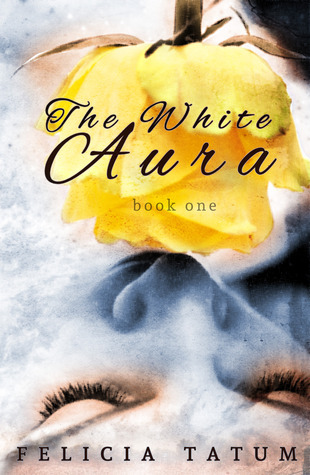 The first will win Mangled Hearts, and the second will both White Aura books.